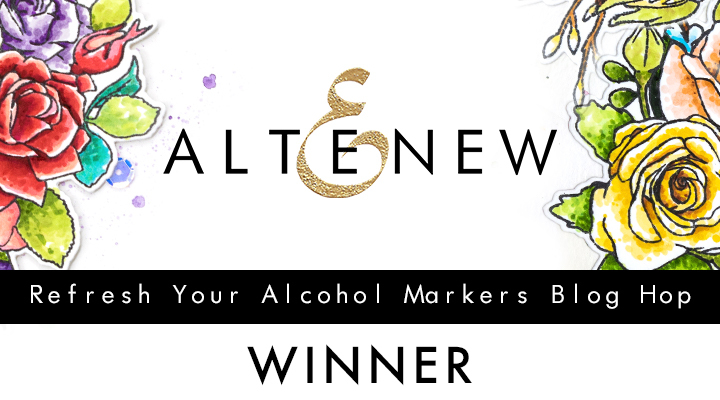 Lisa, please contact Altenew at winner@altenew.com by 9/30/2018 with the subject line Altenew Refresh Your Alcohol Markers Release Blog Hop Winner from Lilith's Blog. Thank you so much!!!! 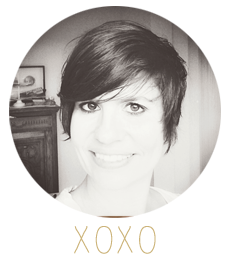 Can't wait to go shopping! !